A Christmas Carol by Charles Dickens and The Night Before Christmas by Clement Clarke Moore are as different as England and America themselves and yet almost two centuries later these two iconic tales remain the most popular Christmas stories ever told. Now they are brought together for the first time in this very special holiday recording with additional commentary from Alison Larkin. Derek Perkins is the Audie and AudioFile Earphones Award-winning narrator of over 200 audiobooks and an AudioFile Magazines Best Voice of 2014. 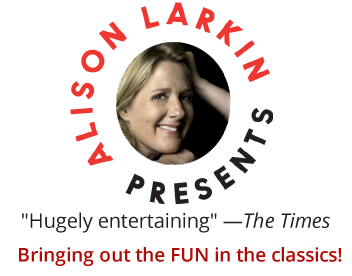 Alison Larkin is the AudioFIle Earphones award winning narrator of over 150 audiobooks, an internationally acclaimed comedienne and the bestselling author of The English American, a novel. 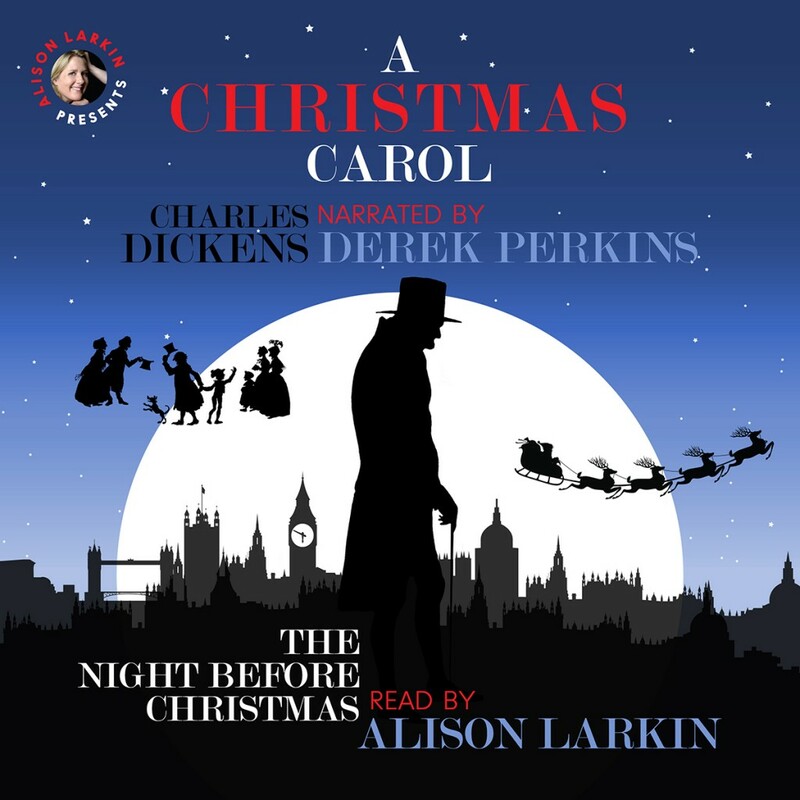 Other popular classics from Alison Larkin Presents include the AudioFile Earphones Award-winning recording of Peter Pan and The Inconsiderate Waiter by J.M. Barrie, Pride and Prejudice: With Songs from Regency England, Emma, and Persuasion and Poems by Jane Austen, The Princess and the Goblin by George MacDonald, and Alice in Wonderland and Jabberwocky by Lewis Carroll with a short excerpt from the Life and Letters of Lewis Carroll.